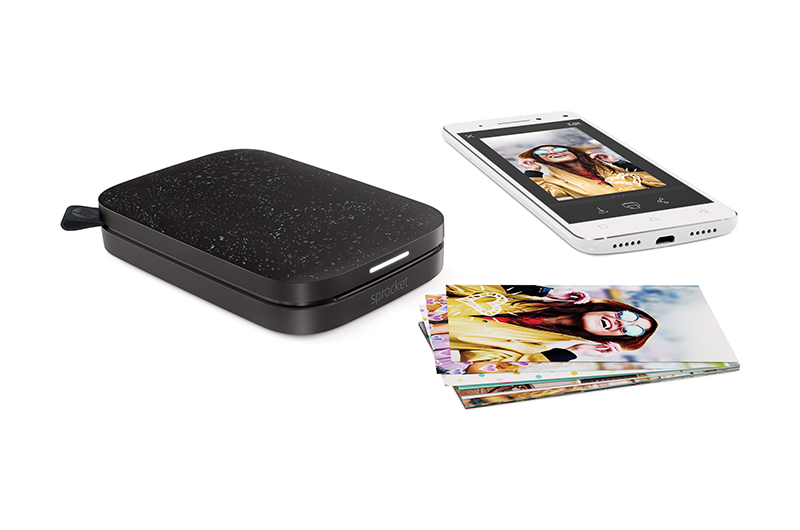 Portable and pocket-sized; photo printing just got a whole lot easier! In comparison to other photo printers in the market, the HP Sprocket enables more than one smartphone to print at once, and has the ability to produce vivid photos with an enhanced print quality that makes the image sharper with more visible detail and deeper colours. Plus, the printer comes with an augmented reality feature which allows you to see which photo would be coming up next and, add an interactive experience on your print to bring it to life. Designed to look minimalistic in three gorgeous new colours (Luna Pearl, Blush and Noir), the HP Sprocket photo printer is your new must-have gadget! WIN! We’re giving away a set of HP Sprocket worth $199!